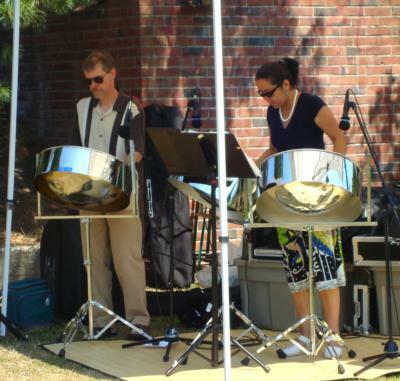 From Weddings, beach parties, luaus and backyard bbq's to concerts, festivals, college functions and more, this New York Steel Drum Band will make your next event a time to remember. 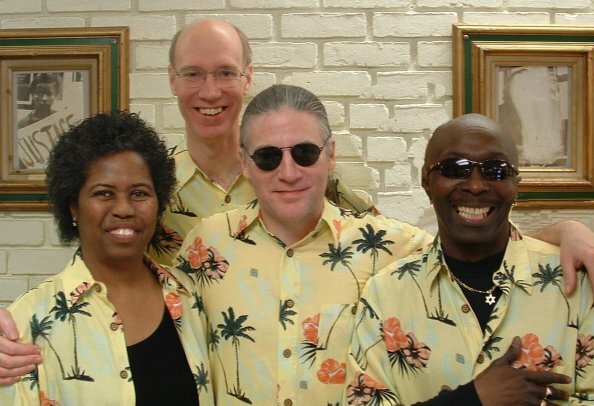 Whether dancing to the lively rhythms of the Caribbean or relaxing to the soothing sounds of the steel drum, feel the heat of this wonderful band. This New York Steel Drum Band is an outstanding live performance steel band for college concerts and festivals, workshops, orientations, diversity celebrations and many other college events. Their members have performed with groups from Santana to the famous Trinidadian ESSO and Texaco Steel Bands at many of the largest venues and festivals in the world. With the ability to play a variety of Caribbean music including Calypso Band, Soca Dance Hall, Reggae and Salsa, they are appreciated by people of all ages and cultural backgrounds. This New York Steel Drum Band also has provided entertaining, hands-on steel drum band workshops, where students, with no previous steel drum experience, participate by performing in a steel band ensemble. Also taught is the origin, from Trinidad, of the steel pan (steel drum) and it's remarkable development into the only significant new family of acoustic instruments, worldwide, since the 1800's. Because of this rich background, they are the perfect choice for Black History Month and Diversity Day events. The This New York Steel Drum Band is dedicated to making your next college event an entertaining, enriching experience for everyone!